With the NHL All-Star break come and gone, EA Sports is doing a major player rating refresh in NHL 19. Unlike Madden, which changes player ratings weekly, NHL 19 was waiting for a break in the action to take a look at where a player’s original rating was and where it should be. The ratings refresh won’t affect every player in the game, but it will effect every mode outside of Hockey Ultimate Team. In the update, 80 plus skaters and 16 goalies saw a rating increase while 70 plus skaters and 10 goalies saw a rating decrease. You can view the full list of rating changes here. EA has highlighted the big changes like Calgary Flames defenseman and potential Norris Trophy candidate Mark Giordano going from an 86 to an 88 or Toronto Maple Leafs winger William Nylander going from an 85 down to an 84. 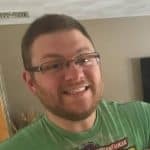 The largest jump was Anaheim’s, Max Jones, getting a +5 rating increase from 67 to 72 and Calgary’s, Oliver Kylington, jumping from a 70 to a 75 (+5). Go to “Roster” in the NHL 19 main menu. Select “Active Rosters” in the roster section. Select the most recent update under EA Sports NHL Official Rosters while categorizing by date and time. While the rating refresh is a nice touch to NHL 19, it doesn’t change the fact that team and player ratings in NHL 19 were a mess when the game launched. 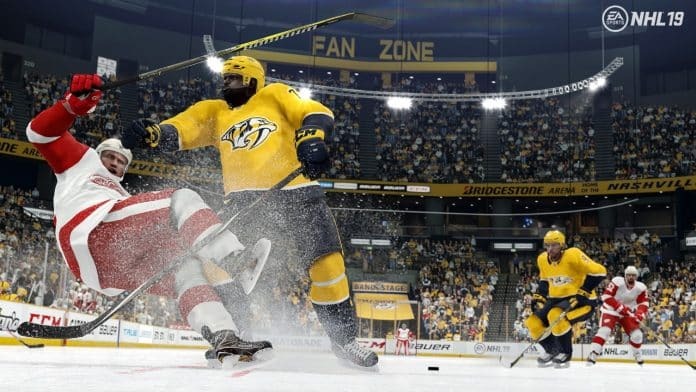 The hope is that with NHL 20, the EA Sports team will take a serious look at where they have players and teams rated that accurately reflects the NHL landscape. Not every team is going to be a 90 plus rated team. EA should look to reflect that if they’re trying to create a hockey sim experience. Next articleSGO Inside Drive (1/28/19): Warframe Fortuna: The Profit-Taker On Console, Catherine Classic And More!